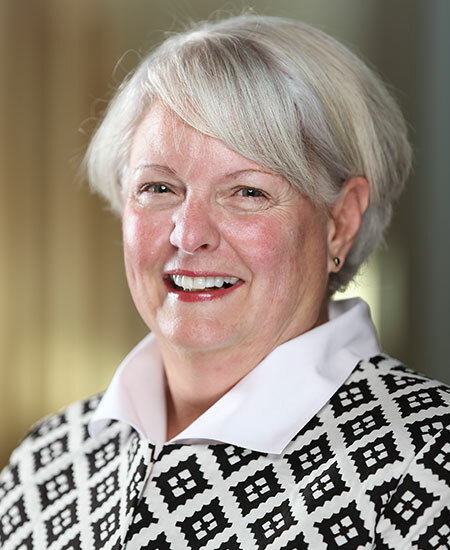 Since joining the University of Kentucky's Department of Management faculty in 1986, Nancy Johnson has served many roles including Associate Dean of Undergraduate Affairs and Director for the Center for Labor Education and Research. She has written extensively on airline industrial relations, fairness as it leads to union joining, and strategic and international human resource issues. Most recently, she has been actively engaged in developing international partnerships in China, India, Pakistan, and Senegal.